Milk Float DJ Logo – The branding of a company should appropriately reflect the nature of the business. With the Milk Float DJ, I’ve accomplished this with a playful logo that wouldn’t look out of place on a milk carton. Milk Float DJ is the first and original DJ service that provides fully equipped original 1970’s milk floats. Each milk float has the option of coming with Martin Audio, Shure, Robe and Green Hippo equipment. You can visit their website (HERE). 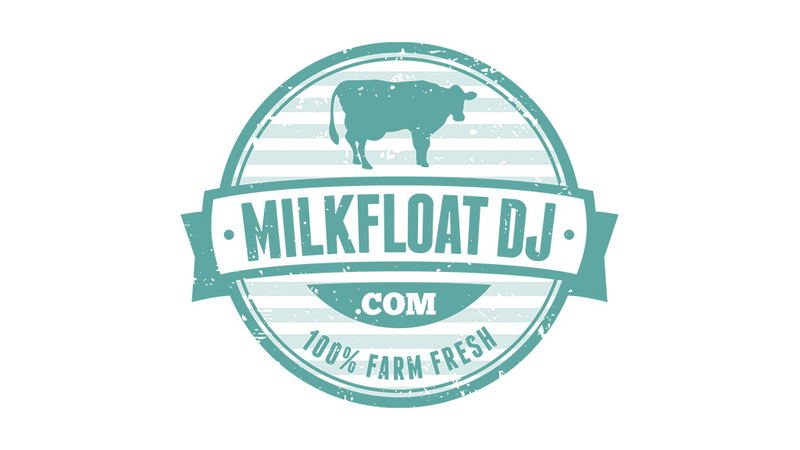 Get Involved and Share the Milk Float DJ Logo!